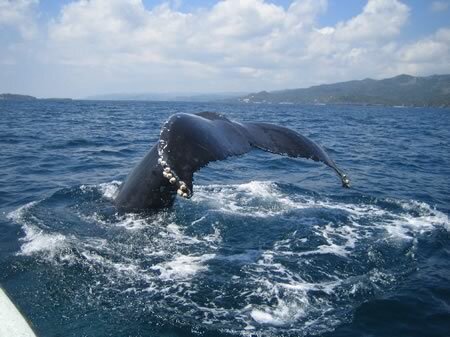 Our amazing private Humpback Whale watching tour from Boca Chica is sure to be a memorable experience. 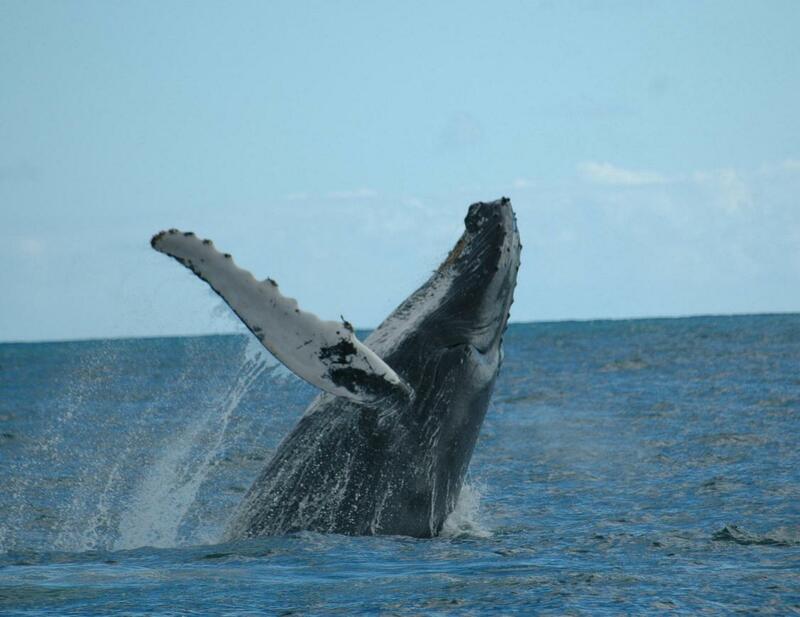 Every year the waters of the Samana Bay, just off the north eastern coast of the Dominican Republic, play host to one of the planet’s most amazing creatures, the Humpback Whales of the North Atlantic. During the months of January, February, and March these magnificent mammals migrate up to 16,000 miles each year from Antarctic waters to the warmer currents of the Caribbean. While in the area the immense whales give birth and raise their young, not feeding at all until they return to the poles. There is no better place in the Caribbean than the Bay of Samaná to partake in the unforgettable experience of seeing them in their natural habitat. Although there is no guarantee, there is a high probability of seeing the whales every time we embark. We frequently are treated to seeing blow holes, tail flips, even males jumping completely out of the water during their spectacular mating displays. 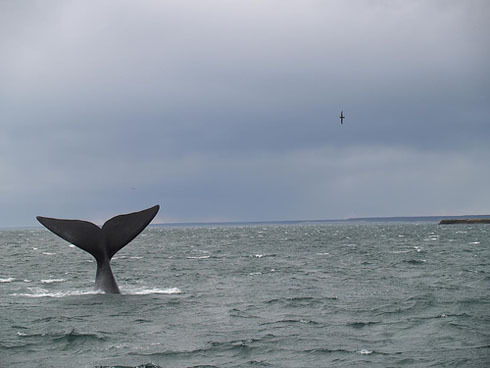 Our company strictly follows international whale watching regulations, as to not disturb the animals. After a few hours on the water, we head towards the nearby coastal town of Samaná, the capital of the region, to enjoy a delicious typical Dominican style meal. Truly a wildlife lover’s dream, this experience is sure to stay with you for years to come. *Kids age 7 and under travel free.